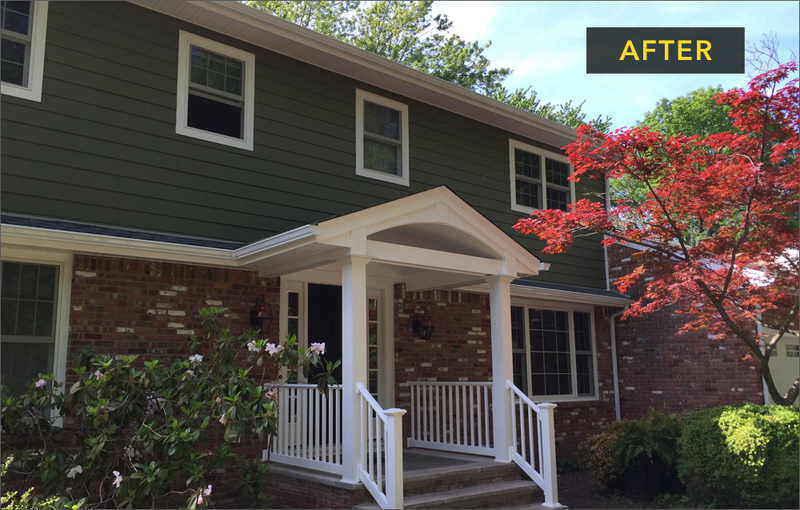 We specialize in windows, siding and roof contracting in the New Jersey area. 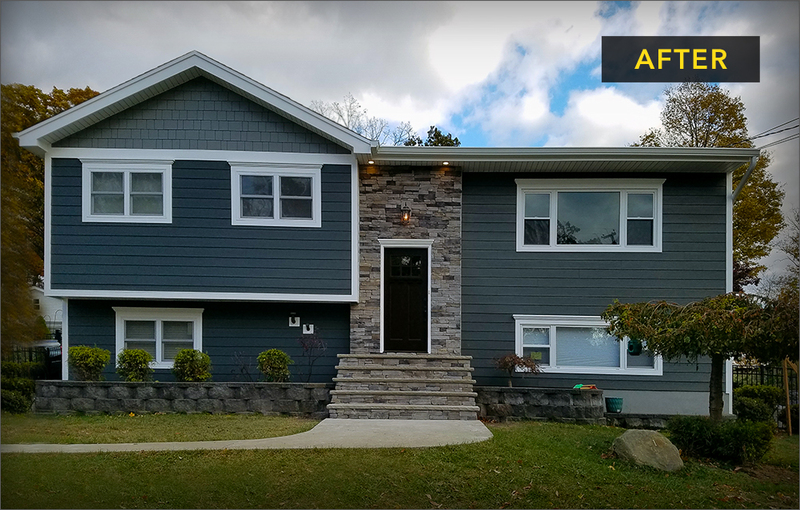 Whether it’s shielding your home or giving it a facelift, we are the ones to call! through the process of transforming your house into the home of your dreams. Our skilled and knowledgeable team is here to ensure that you get the results you want. or by submitting the Quote Request Form. What Makes Above & Beyond Different? For starters we are honest, reliable and hardworking. We answer our phone when you call even if there are challenges happening, and go out of our way to make sure you are thrilled with your results of your home remodeling project. we are the team for you!